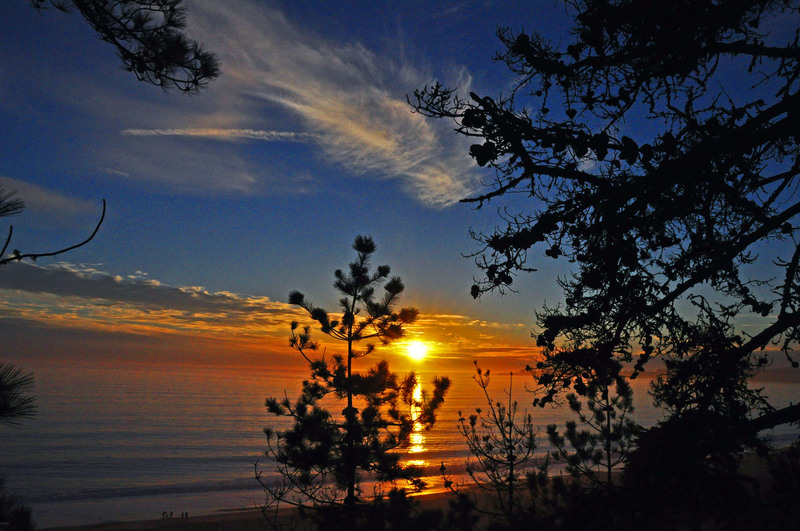 Carmel-by-the-Sea, a coastal California town like no other, is located within one square mile of tree-lined streets drowning in cascades of jasmine and bougainvillea. Cozy restaurants, art galleries, wine tasting rooms, and boutique shops abound, surrounded by intricate stairways, tinkling fountains and hidden gardens. There are no numeric addresses here; every house has a name, and its whereabouts are defined by a street name and a nearest corner. The town dwellers – mostly descendants of old European families – established a kind of a fairy tale village in a forest, where there are more trees than buildings. There are no street lights, no neon signs, and walking on high heels is outlawed by a city ordinance. Not sure how it’s enforced, but you won’t want to stumble on stilts along the picturesque sidewalks burst by tree roots and wild calla lilies. It’s an ultimate romantic destination, and the most pet-friendly place, which makes people- and dog-watching here a special treat. 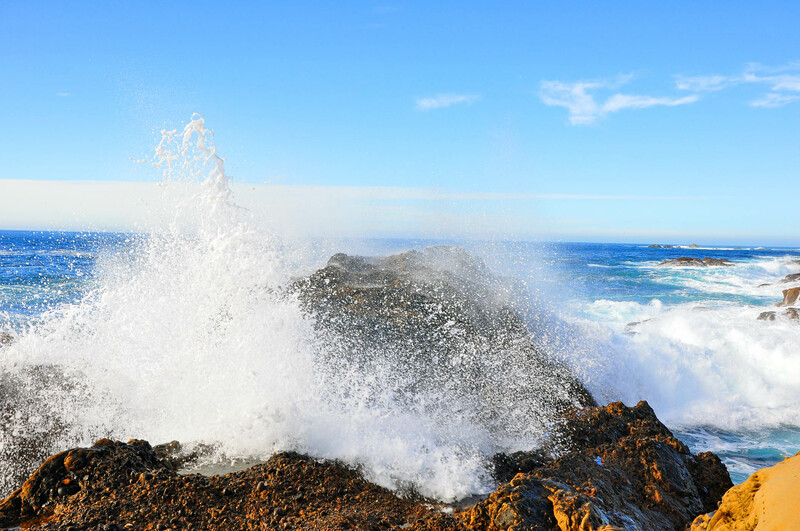 Point Lobos State Reserve is located just two miles to the south of Carmel by the Sea. A vast expanse of cypress groves, mossy oaks, and ancient pines on the cliffs overlooking the Pacific can’t leave anyone unmoved by its rugged beauty. Hiking the trails of Point Lobos and resting on benches and boulders above its coves and lagoons, you can see the most picturesque wildflowers, and all kinds of wild animals from harbor seals and whales to deer and rabbits. Migrating southward in winter, gray whales make a frequent appearance in this part of the Pacific. From any cliff, you can see three or four fountains simultaneously in different places, indicating exhaling giants moving in groups to their breeding and calving grounds off the Baja California coast. Carmel Food and Wine Tour is the Number One activity in Carmel, according to TripAdvisor. 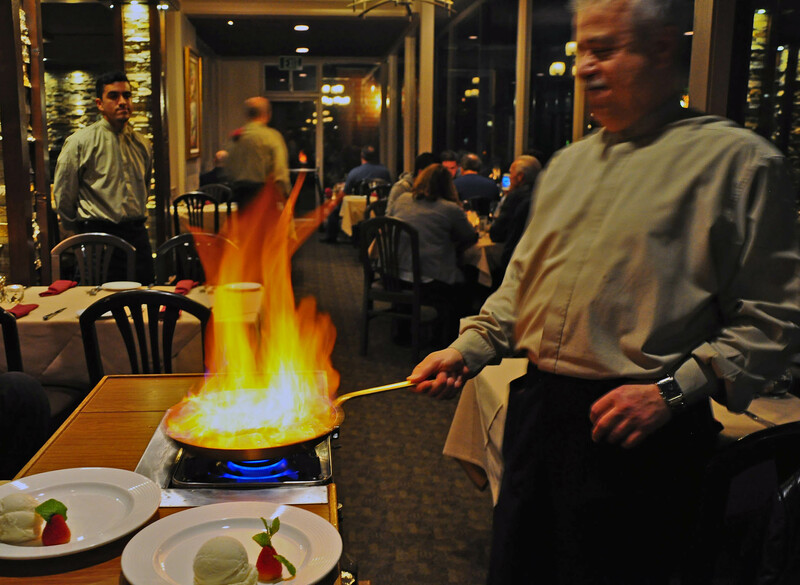 The tours are led by an experienced foodie-guide Staci Giovino and her staff. Says Giovino, “We currently visit Anton & Michel (kobe beef short rib, slow-braised in hoisin and Guinness stout beer, served over grilled polenta with microgreens), Casanova (generations-old recipe, Parisian style gnocchi), La Bicyclette (artisan, wood-fired pizza with local, organic ingredients), Trio Carmel (gourmet olive oil and vinegar), Terry’s Lounge in the Cypress Inn (currently serving lamb curry meatball paired with their version of a Manhattan, soon to be changing), either Figge Cellars or Caraccioli Cellars for local, boutique wines, and Lula’s Chocolates. We hosted more than 1700 guests last year, and are on track to serve 2600 in 2015. We have three tour leaders and can host groups of 45-60 (split into smaller groups). We will be working with Destination America starting in April, to host their tour bus groups on most Tuesdays. Our private group business has grown exponentially along with the public tours, and we have hosted everyone from gaming companies to safety engineers. We have a guide who is fluent in Spanish to work with our Spanish-speaking guests. 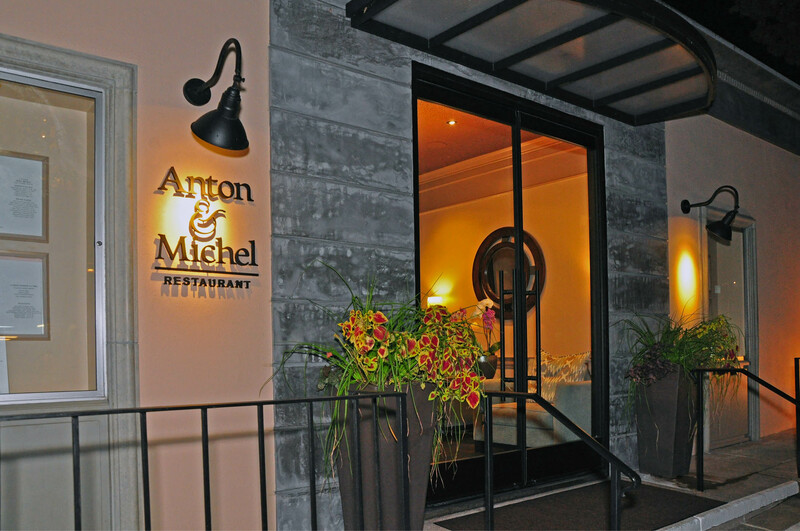 Anton & Michel is one of the newest fine dining restaurants in town – with sleek modern décor and artwork on the walls – serving classic cocktails, delectable lamb chops, and flaming crepe Suzette, prepared table-side. Hofsas House Hotel was founded 60 years ago by an adventurous woman of Bavarian descend, Donna Hofsas. She moved to Carmel from Los Angeles with her husband in the 1940s, and started a boutique inn – now a 38-room hotel, managed by Donna’s granddaughter, Carrie Theis. The hotel is located on a hilly street on the edge of downtown, with outside terraces overlooking a swimming pool and the Pacific Ocean in a short distance. Hotel guests usually take their continental breakfast included with the room stay on the terrace, basking in the sun and enjoying freshly-brewed French roast coffee, seasonal fruit and hot from the oven pastries from a local bakery. 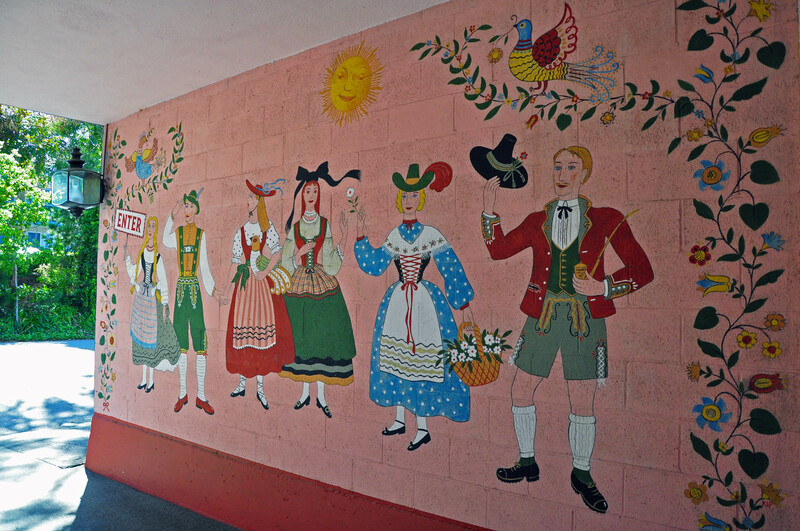 Upon the completion of the hotel building, Donna Hofsas commissioned her friend, artist Maxine Albro, to paint a Bavarian-themed welcome mural by the entrance. The artist, of Spanish descent, in her day traveled to Mexico, admired the works of Diego Rivera, and even worked side-by-side with him painting murals in San Francisco. Her most important commission was at Coit Tower, depicting California agricultural life. Today, a group of smiling Bavarian shepherds and shepherdesses in white stockings greets visitors from the Hofsas House mural even before they set foot inside the lobby, decorated with framed paintings by the same artist, and a unique shiny polished copper chimney. Third Night’s a Charm. Book 3 nights and the 3rd is 1/3 off. Offer valid through February excluding holidays and AT&T golf week. Mention Code HHCHARM when booking. Golfer’s Delight. 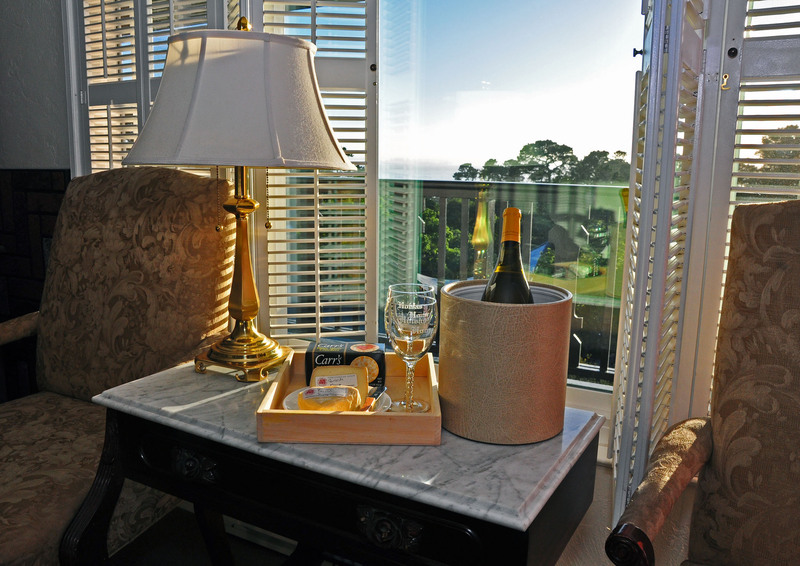 The Hofsas House Hotel has partnered with two of the Monterey Peninsula’s best golf courses. Book a minimum 2 night stay and add on a round of golf. When booking use promotion codes: HHQUAIL and HHPOPPY. History Walking Tour. Two-hour guided walk past enchanting fairy-tale cottages, secret pathways, hidden courtyards and award-winning gardens. When booking use promotion code: HHWALKS. Movie Star Tour. Monterey Movie Tours is a two-tours-in-one outing featuring both magnificent landscapes and blockbuster scenes from some of the 200 movies filmed across the Monterey Peninsula. When booking use promotion code: HHSTARS. Wine and Cheese Package. 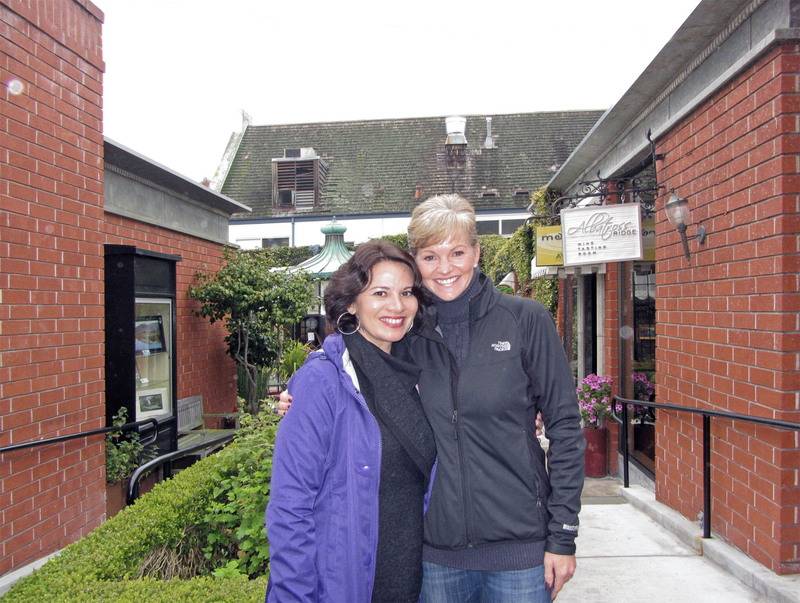 Nine different Carmel tasting rooms on the Wine Walk by-the-sea with a Wine Tasting Passport. The Hofsas House concierge offers wine passports at a discounted price with any one-night stay. Special wine and cheese package with a bottle of Monterey County wine and cheese from the Cheese Shop. 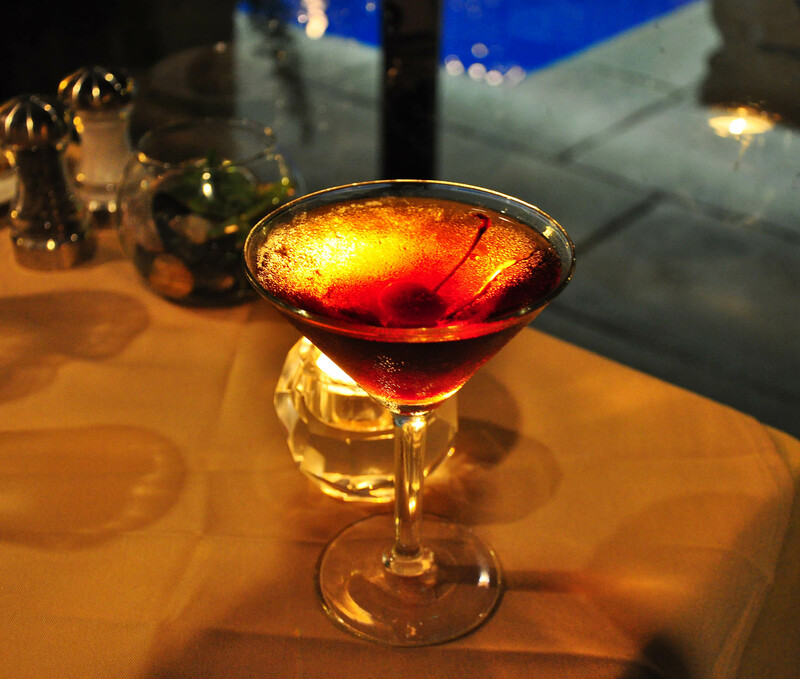 Purchase Wine Passports and/or Wine and Cheese package when booking Hofsas House Hotel. Tail Wagging Package. 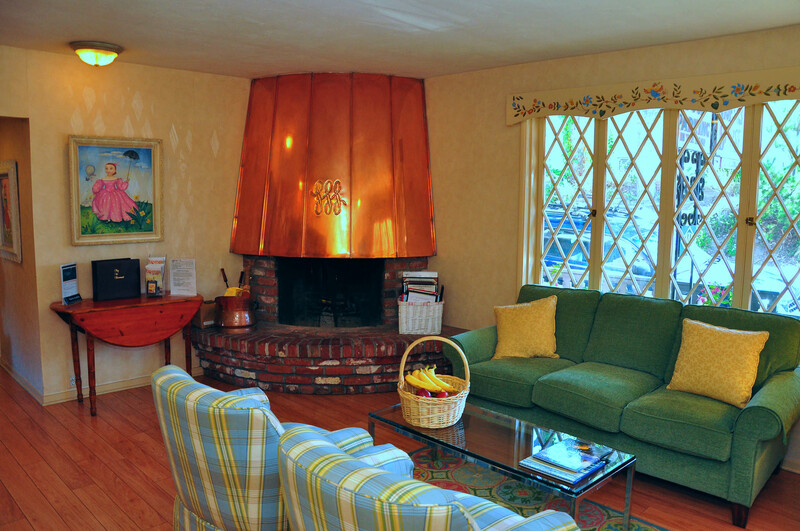 Hofsas House is one of the most dog friendly hotels in Carmel. Guests receive a complimentary Doggie Welcome Package upon arrival that includes Hofsas House dog Frisbee, Hofsas House collapsible dog bowl, special dog bed, letter from Cajun – onsite Pet Concierge, special dog amenities package, tips and recommendations for your four legged friends stay, walking trail and hiking guide, a package of treats, Costal Canine Magazine—offering the best four legged options for visiting Carmel. Minimum two-night stay.